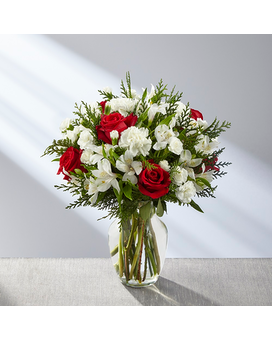 The FTD® Winter Walk™ Bouquet is crisp, cool, and blooms with the magic of the winter season to create an incredible holiday gift. 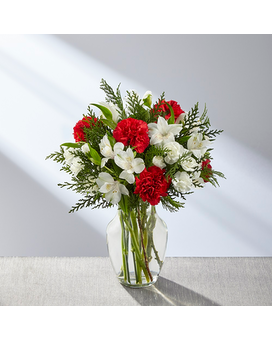 Rich red roses and carnations make you take that second look, arranged throughout a bed of white Peruvian Lilies, carnations, and mini carnations, accented beautifully with an assortment of lush and fragrant holiday greens. 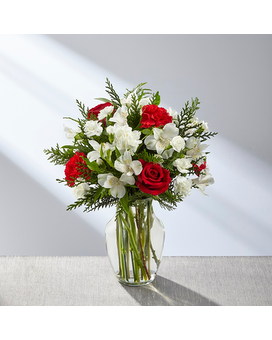 Presented in a clear glass vase, this stunning holiday flower arrangement is that perfect Christmas, winter birthday, or thank you gift you've been searching for! 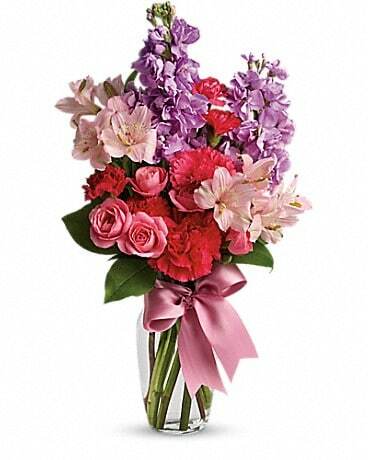 Standard bouquet is approx. 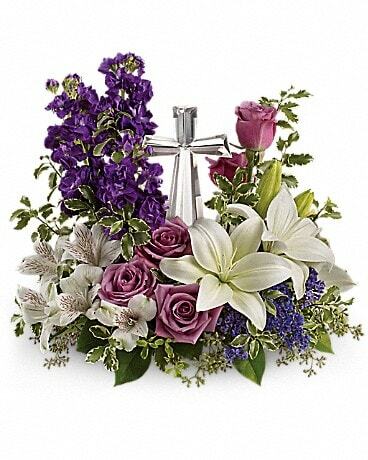 14"H x 11"W. Deluxe bouquet is approx. 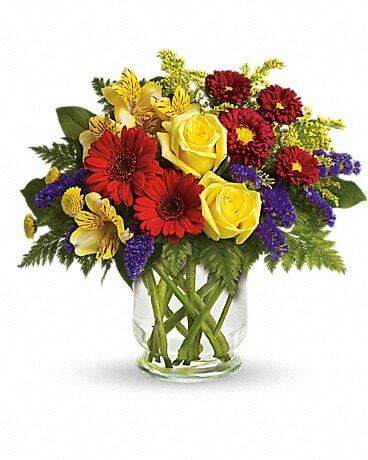 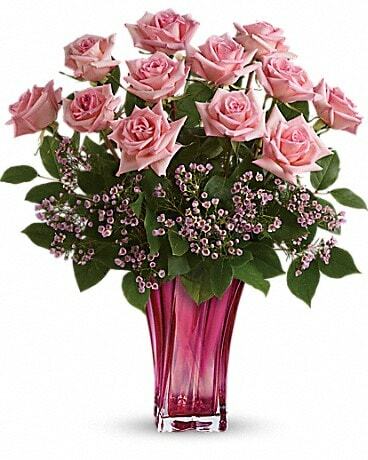 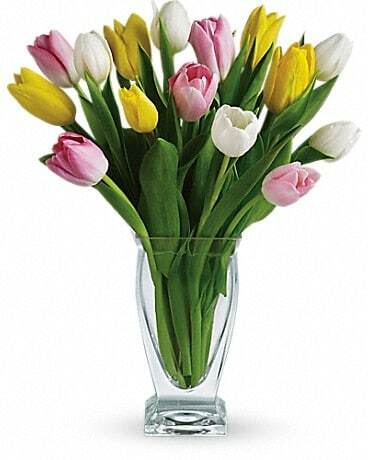 15"H x 12"W. Premium bouquet is approx. 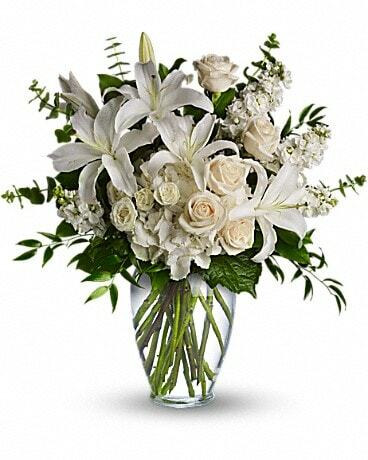 16"H x 14"W.